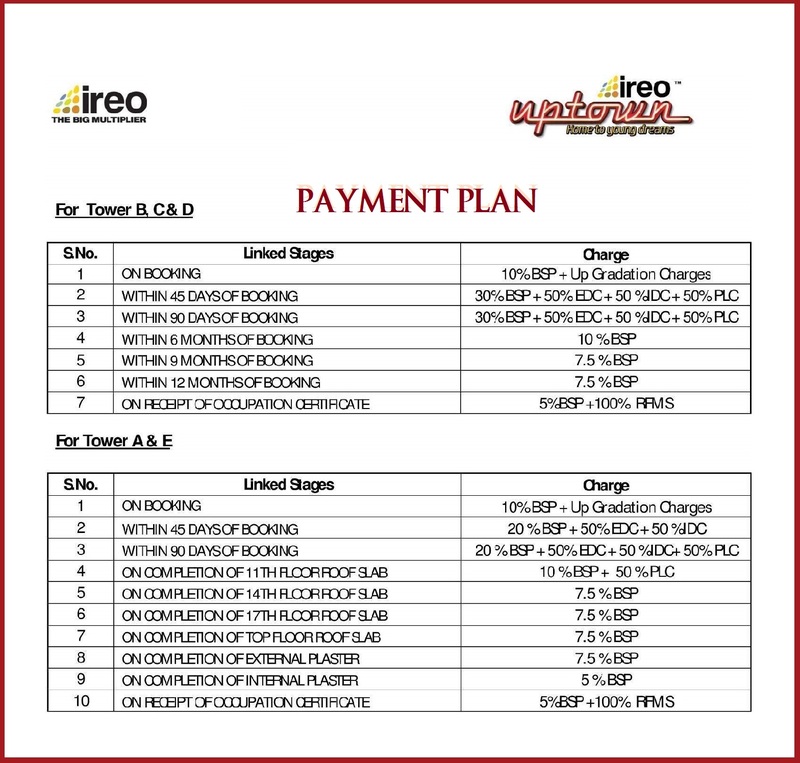 IREO Uptown Sector 66, is a residential heaven for those who are in search of the best property to buy in Gurgaon matching the modern lifestyle and luxurious needs with a plethora of pleasantries. 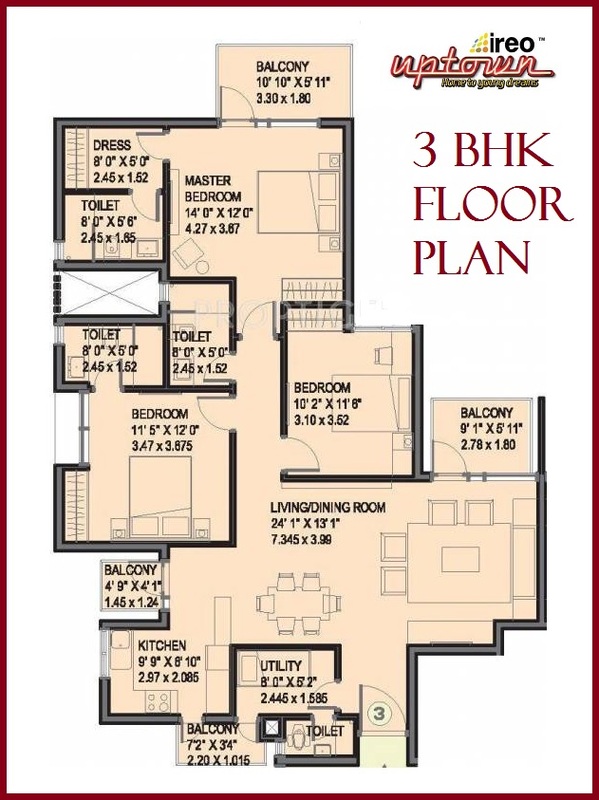 Uptown Sector 66 apartments are well planned with lavishing interiors and marvelous surroundings that give awesome staying experience making it one of the most desirable projects in Gurgaon. 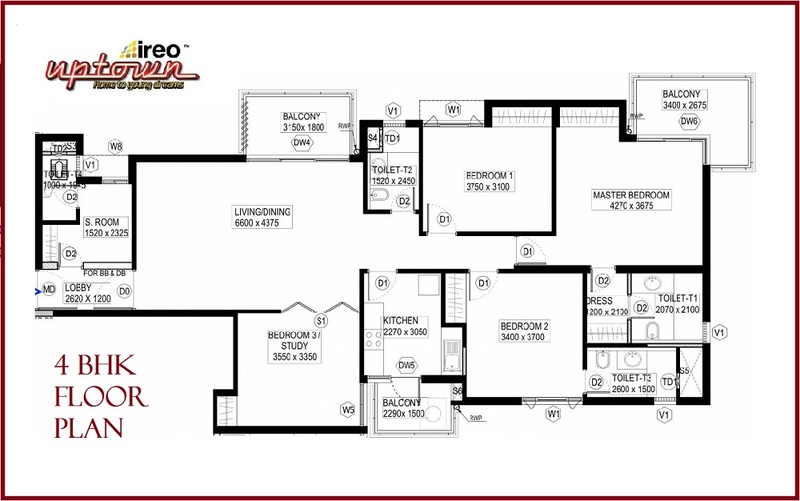 The architecture of IREO Uptown Gurugram is done by international professionals giving it a world-class quality among other residential projects in Gurgaon. 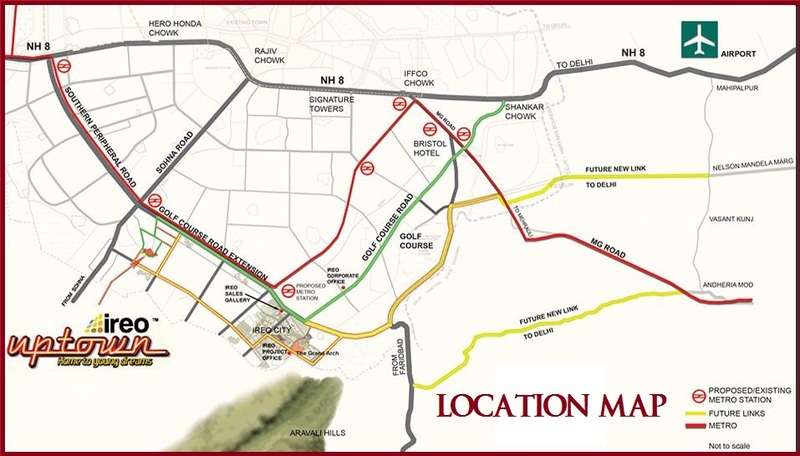 Uptown Sector 66 Gurgaon spread across 11 acres approximately with 5 towers (A-E) having different heights from G+18 to G+25. Landscapers from best companies contributed in the design of garden areas, flower beds, sidewalks, sit-outs, jogging tracks, playgrounds and parking area. 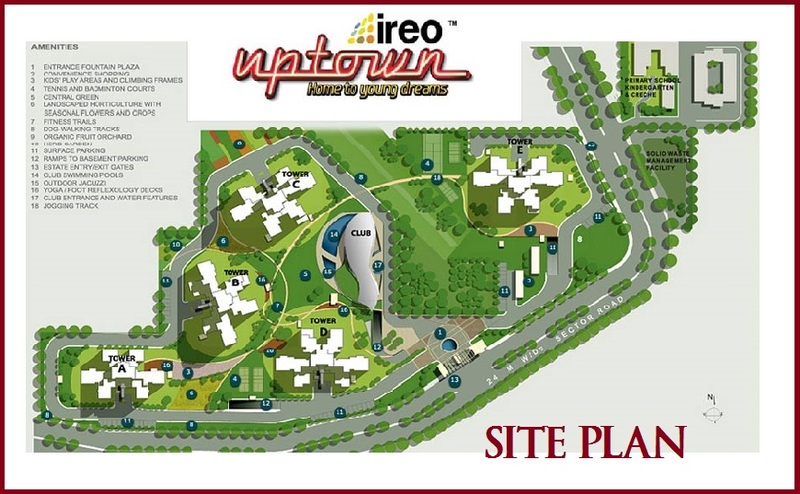 IREO Uptown is strategically located at Sector 66 Gurgaon is hot property in Gurgaon right now with all the renowned educational institutions, hospitals, shopping places, parks etc. nearby. 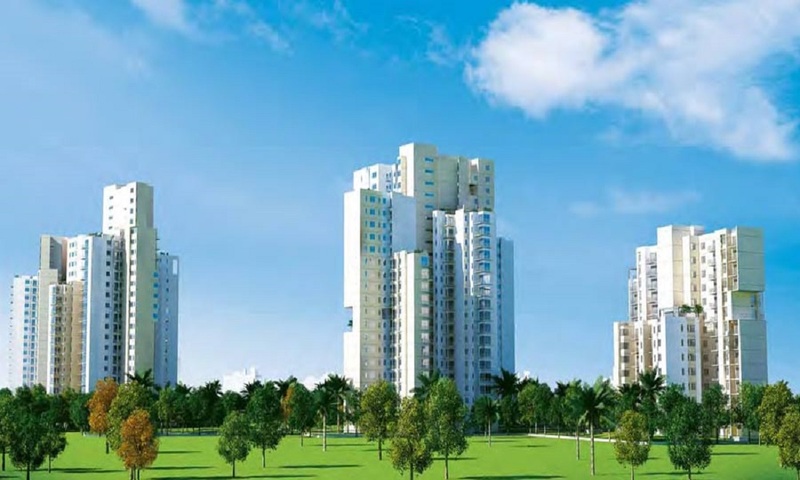 Uptown Gurgaon offers best flats in Gurgaon due to its easy connectivity with the Golf Course Road, Rajiv Chowk, Sohna Road and Cyber Park. Uptown Sector 66 Gurgaon provides the optimum quality apartments in Gurgaon with specifications that are satisfying and design is unique including branded fixtures and latest technology is used in the construction. 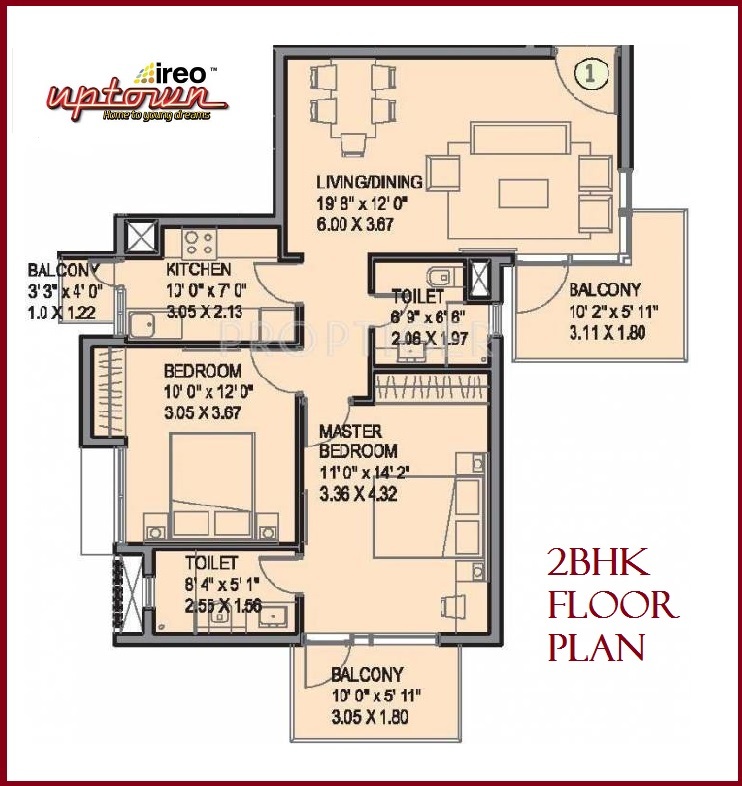 Uptown Sector 66 gives 2 BHK, 3 BHK, and 4 BHK residential apartments in Gurgaon at the price which definitely fits value to the money. 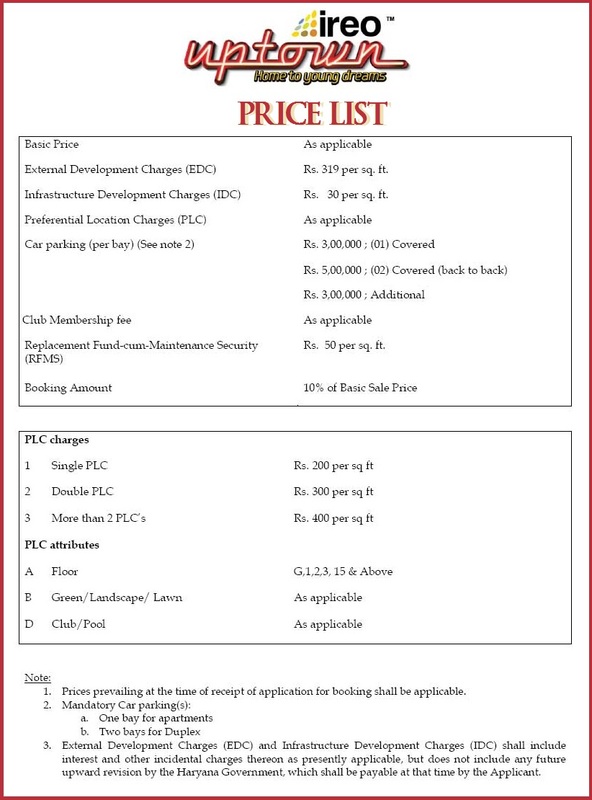 price of Apartments in Sector 66 is ideal for the home-buyers looking for a property in Gurgaon. Royale Paints all around the apartment. Spacious balconies with bad climate protection. Imported Switches and copper wiring everywhere. Uptown Club for real fun of Life. 5 minutes from proposed metro.